January came and went with a lot of snow in a blink, the only sign left of it is the snow mountains in the street corners of New York City. However, bad weather is no excuse for an agile development team to not deliver a product release. We know testing new services can be a big pain and no one likes creating test pages and simulating production content. 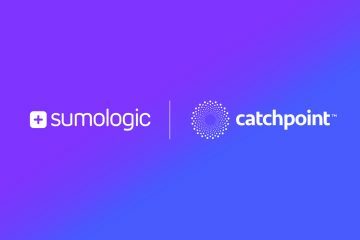 So, we have enhanced Catchpoint system to support dynamic modification of hostnames for requests within a webpage. All this without the need for the user to create a new webpage or re-tagging existing one. Users can test the performance of a CDN on an existing webpage, try out different domain sharding options, test a new software/service release, or try out new DNS settings or providers. We have enhanced our web transaction monitor to support Selenium scripts. Catchpoint users can rely on existing Selenium scripts used by their QA teams or record a new script utilizing Selenium IDE. DNS resolution is key to a fast website and our clients rely heavily on our DNS monitoring capabilities to ensure their DNS infrastructure is working properly. We have enhanced our DNS monitor to run ICMP Ping in parallel with the DNS monitor and also added the ability to specify the query type. I like the timeline a lot. It’s way better than what I have seen in cpanel of whms. 2011 is looking to be promising already.